Christensen Law, a law firm specializing in personal injury cases, first began working with ISCG upon inception. We facilitated multiple site evaluations to ensure that their location would promote their company values, stay on budget, and fulfill current needs and growth potential. 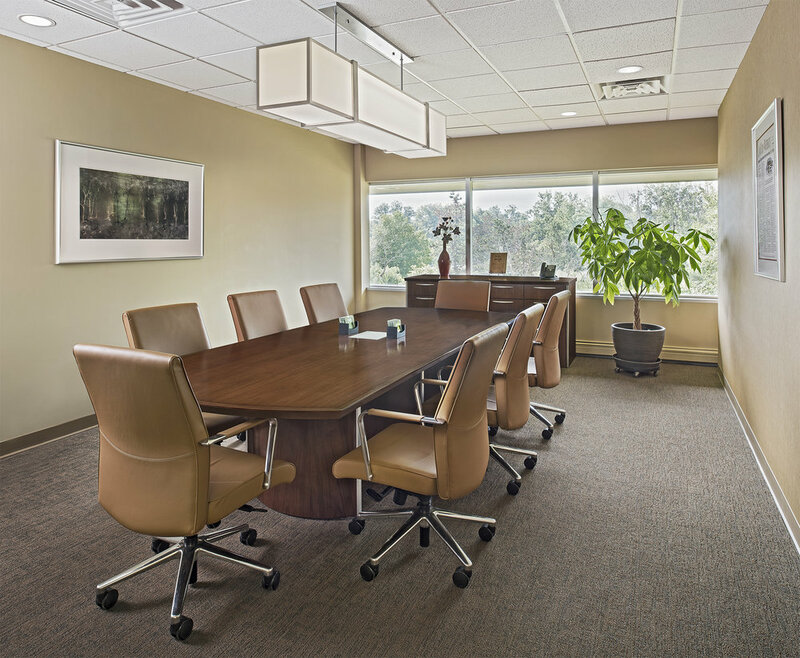 Through a continued relationship, ISCG assisted with their office expansion in 2016 when they had outgrown their existing office suite. 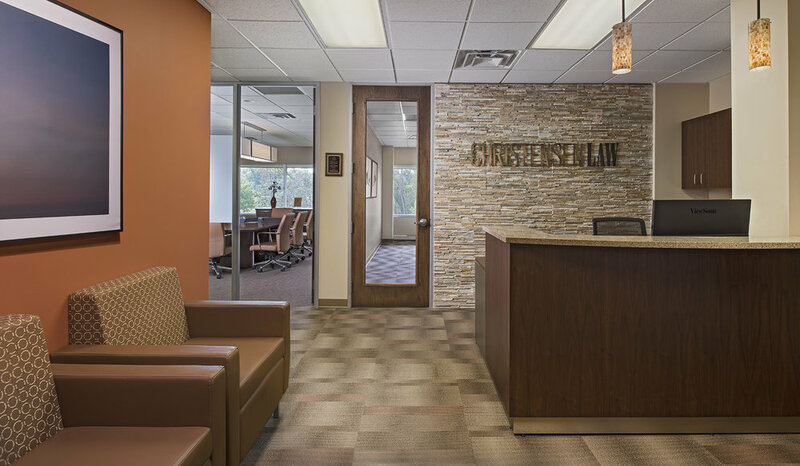 Christensen Law required a complete turn-key design by our team including space planning, furniture, flooring, paint, art, wallcoverings, signage, millwork and stonework.